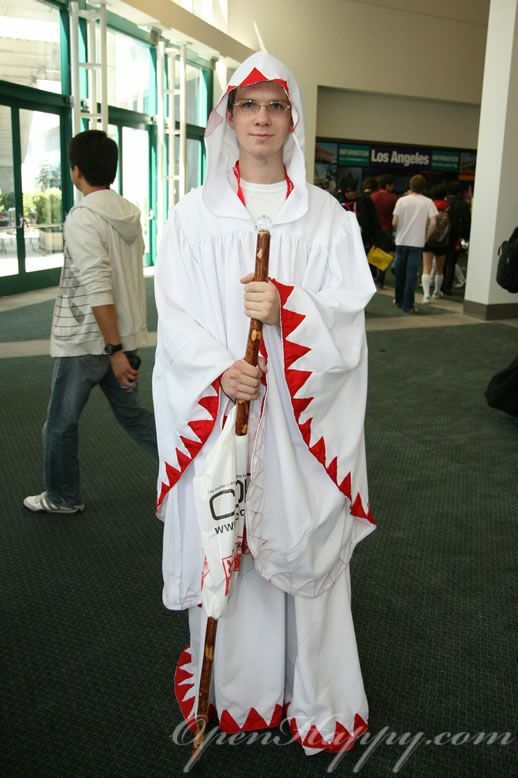 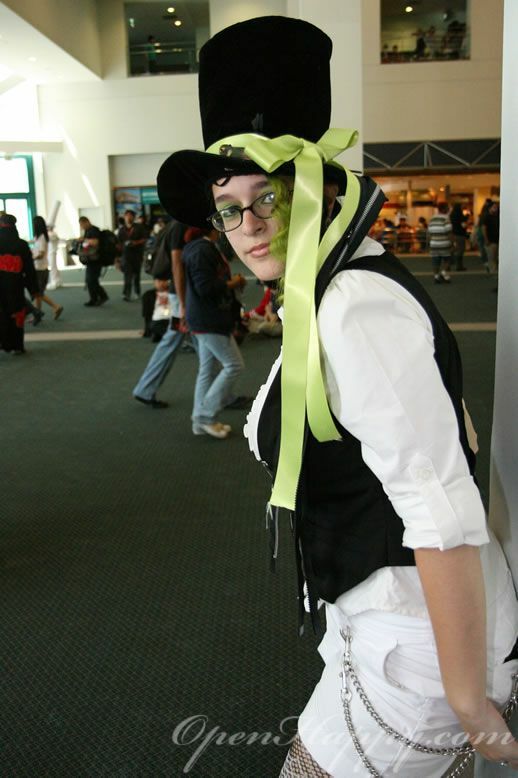 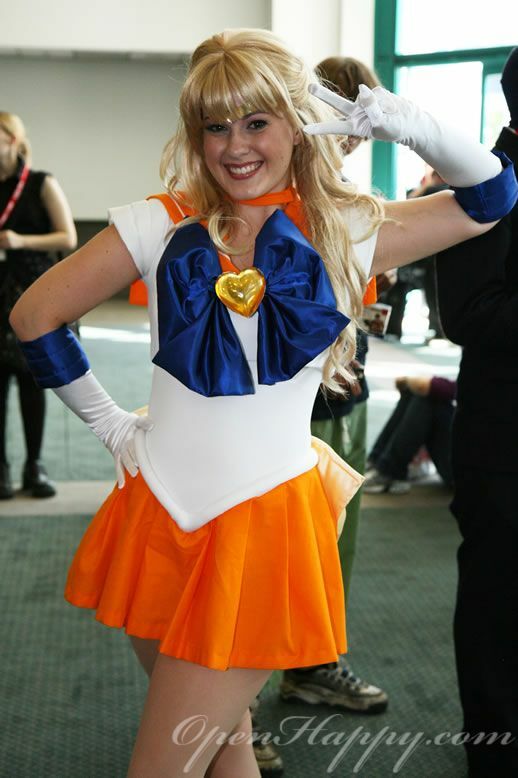 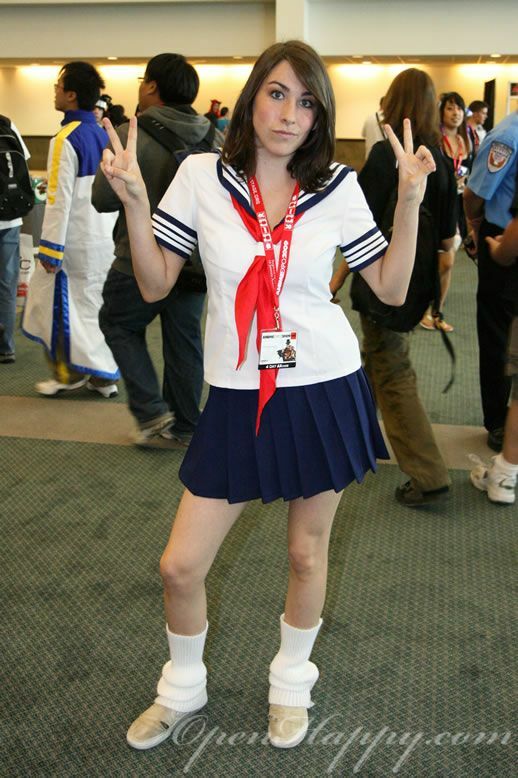 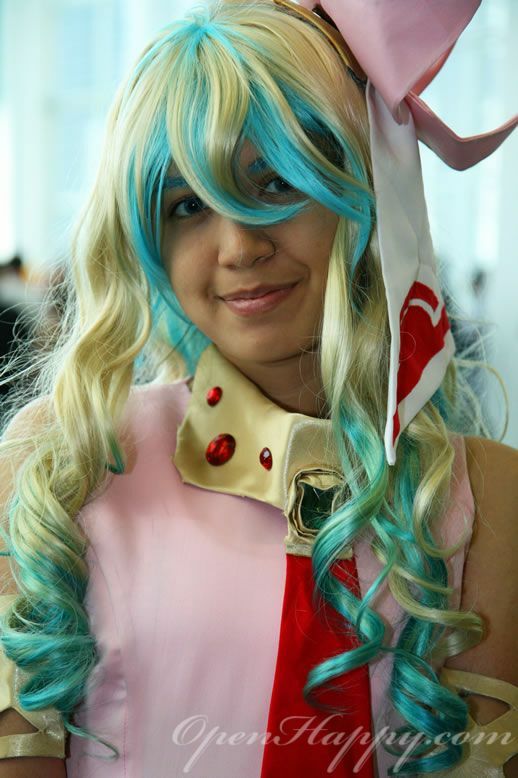 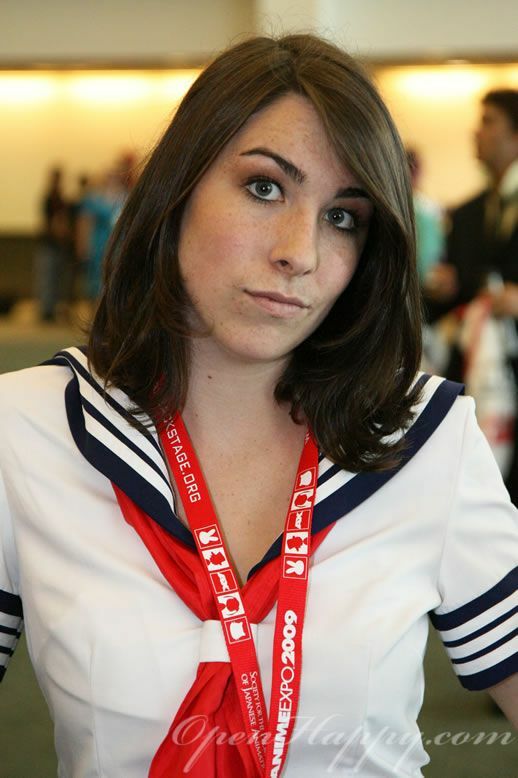 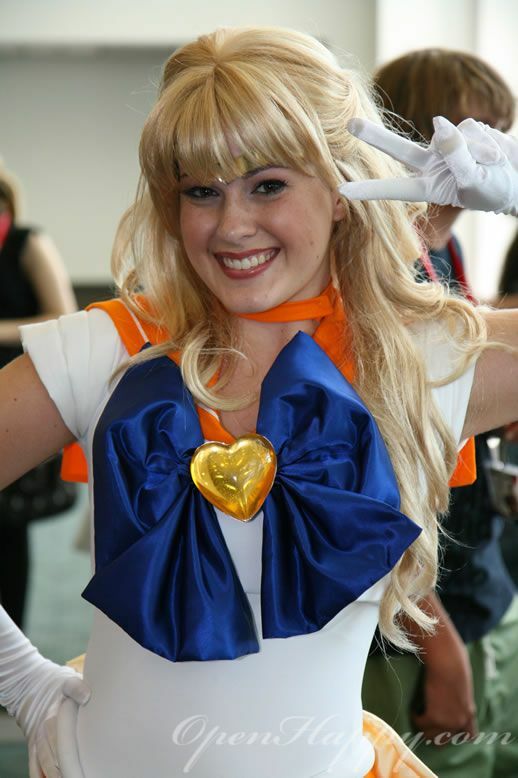 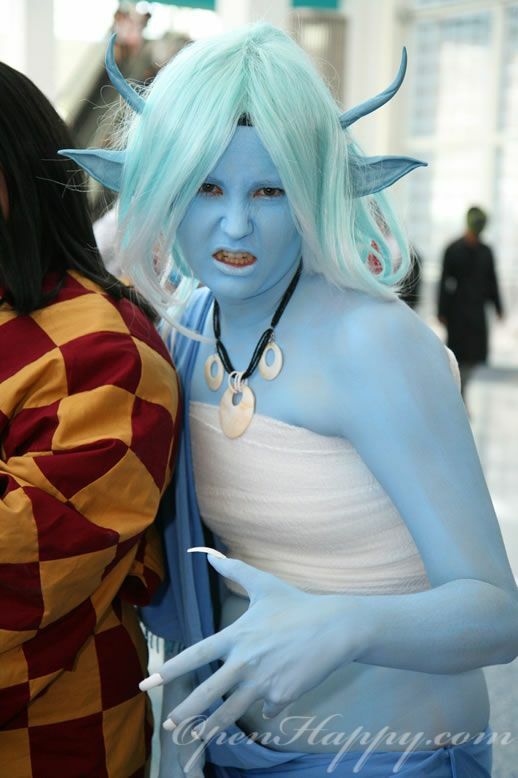 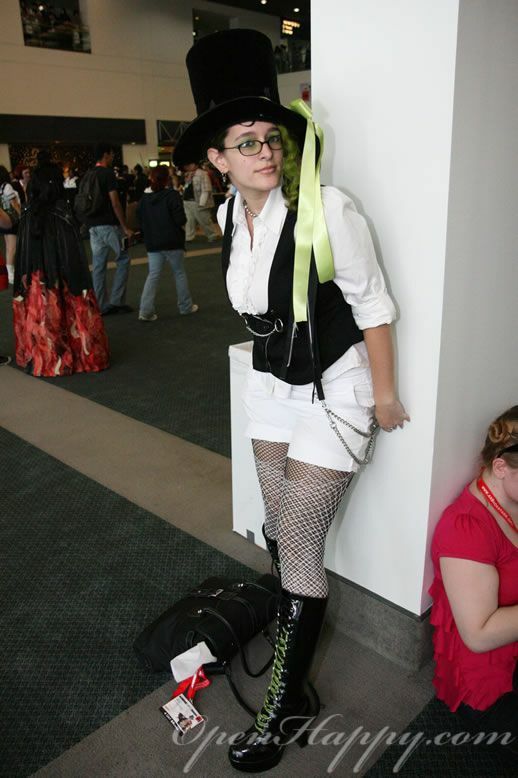 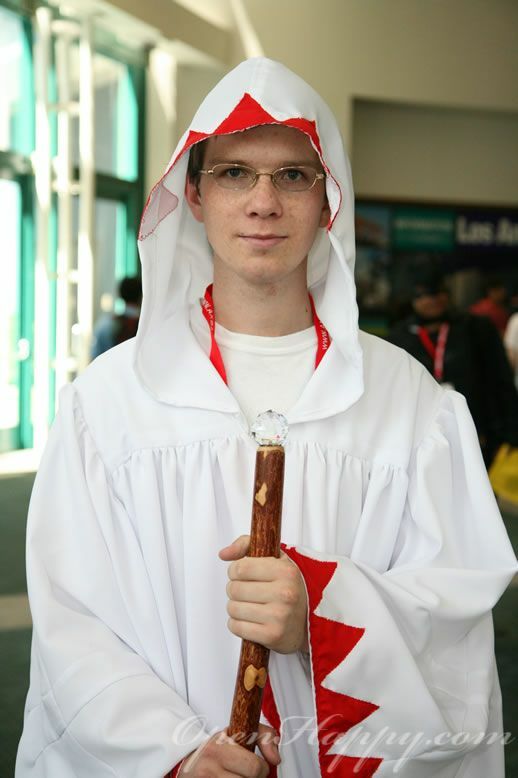 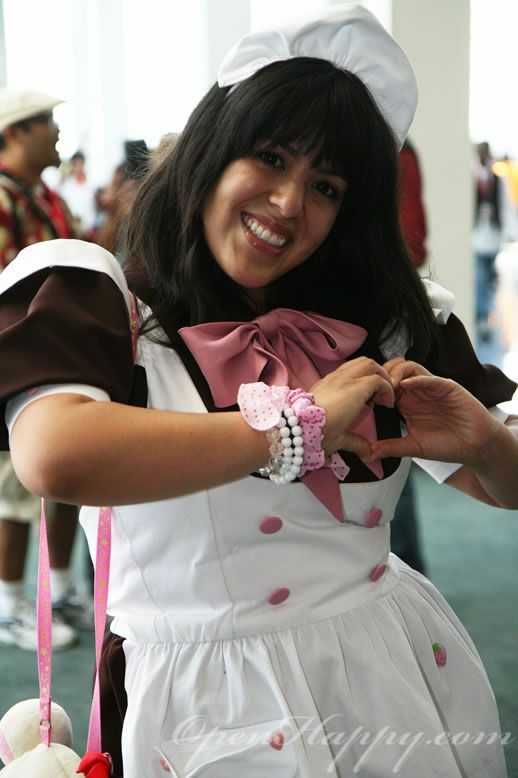 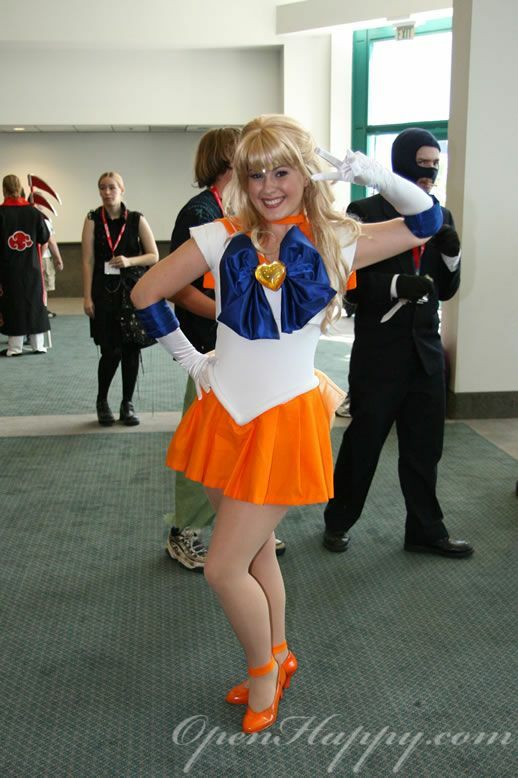 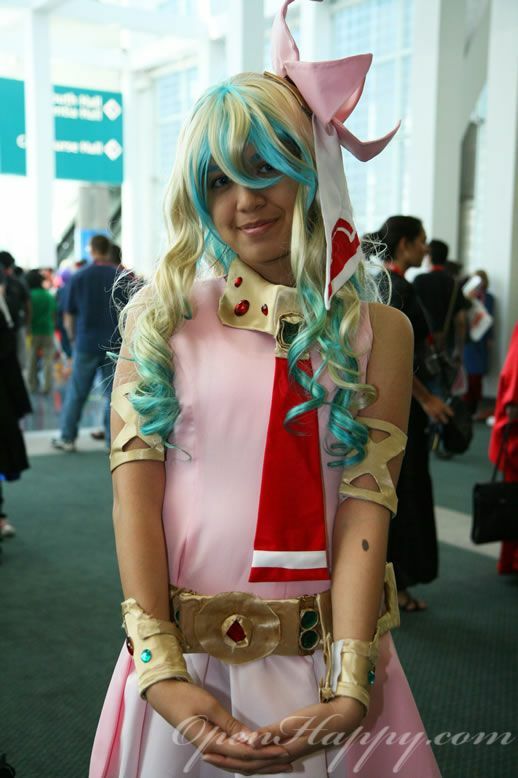 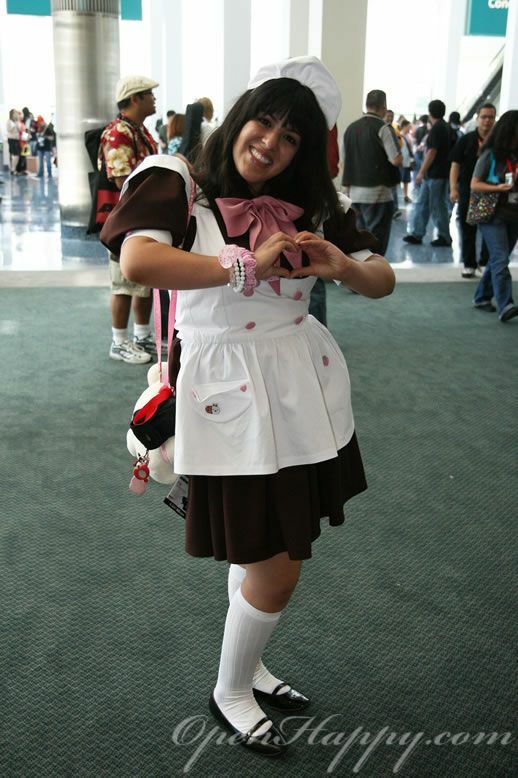 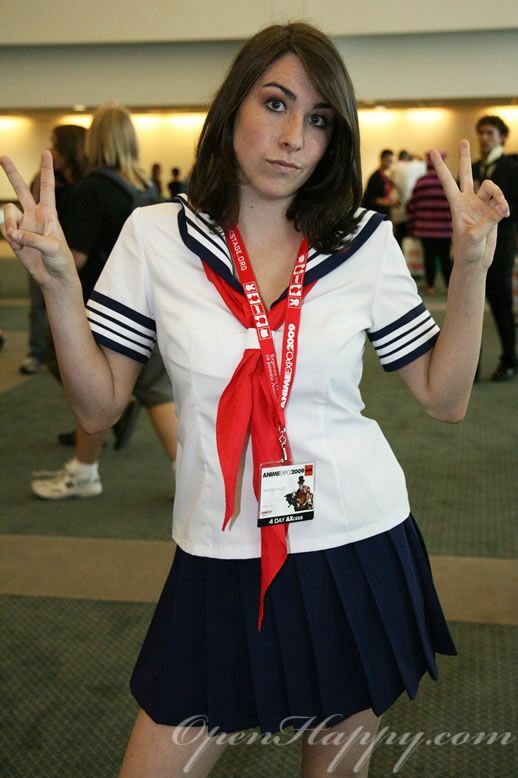 Here is a very good sailer moon cosplay. 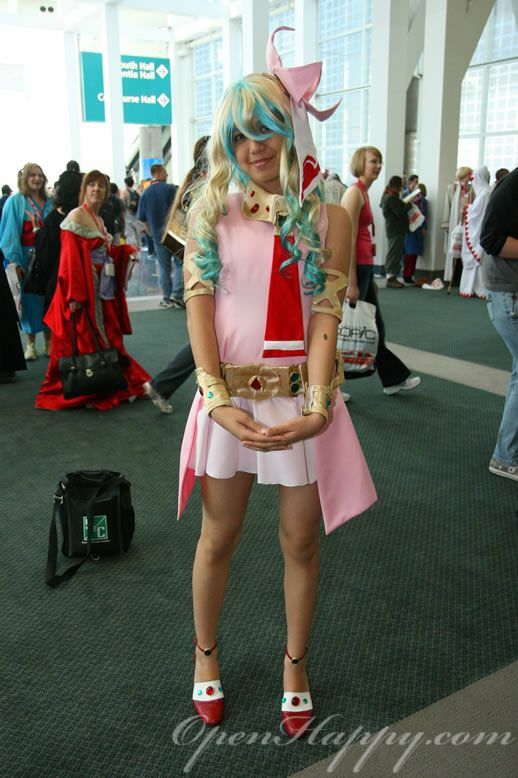 I mean to fade out the background but there is not enough room to step back. 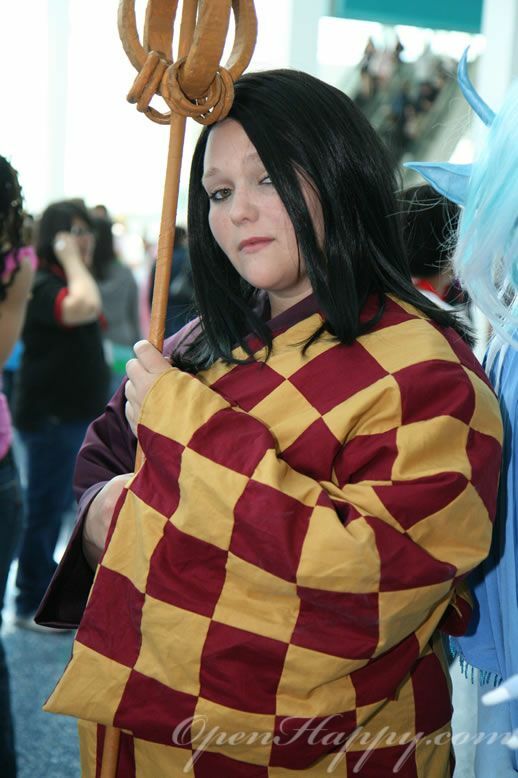 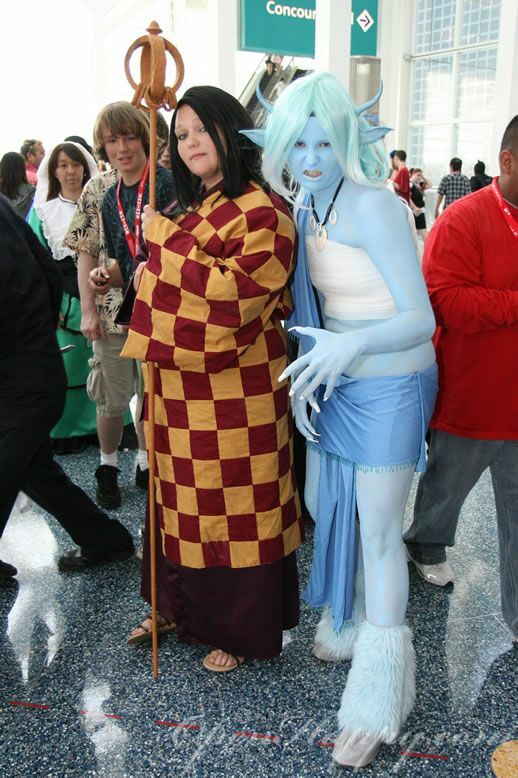 In any case, this is a very special cosplay.